Elizabeth Anscombe’s 1958 essay ‘Modern Moral Philosophy’ contributed to the transformation of the subject from the late 1960s, reversing the trend to assume that there is no intrinsic connection between facts, values, and reasons for action; and directing attention towards the category of virtues. Her later ethical writings were focused on particular ideas and issues such as those of conscience, double-effect, murder, and sexual ethics. 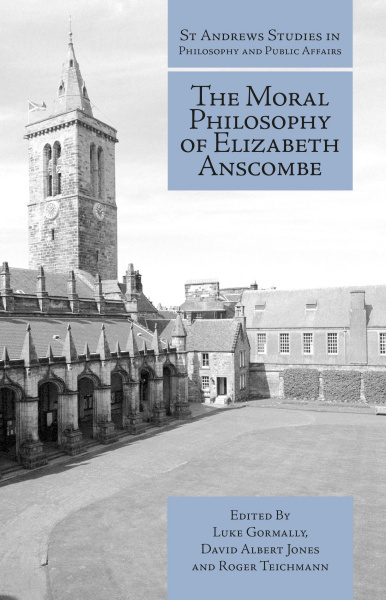 In this collection of new essays deriving from a conference held in Oxford, these and other aspects of her moral philosophy are examined. 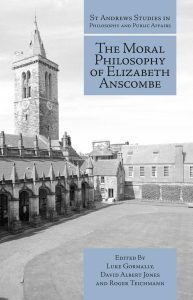 Anyone interested in Anscombe’s work will want to read this volume. Find it here.